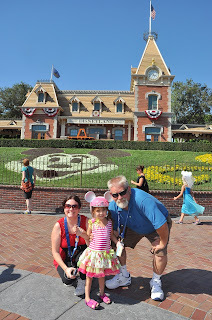 I am finally back with a crafty post after a bit of a "vacation" of sorts. 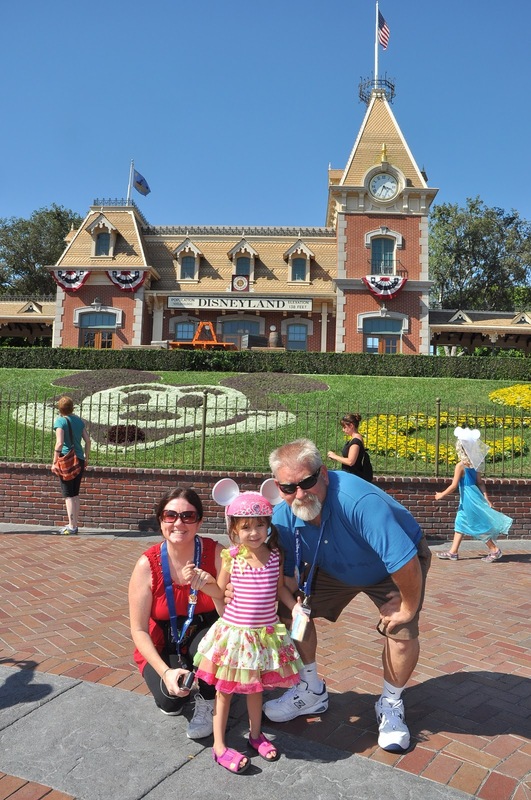 I have been busy with school and other summer activities, such as going to Disneyland with our precious Granddaughter "J"! I'm hoping to get a layout done soon of our wonderful adventure and share it with you all! For now, I have a sewing project to share with you that I have finally finished after working on for a few months. It should not have taken that long, but with everything else that was going on this summer, I didn't get to work on it as much as I wanted to. It is a doll sleeping bag for a 18" Doll, like the American Girl Dolls. I made this one particularly for my sweet Niece "K". She recently received her first American Girl Doll and just loves to tote it around with her everywhere! Her Mom had seen a couple of one's I had made for my daughter "B" when she was a little girl and asked if I would mind making one for "K". Of course I didn't, but it had been so long since I had made the one's for my daughter that I wasn't even sure if I still had the pattern. I was thinking If I had to, I might be able to "re-create" the pattern, from the actual bag that I still had, but I am not that great of a sewer (self-taught) and I was not too keen on that idea. I could not find the pattern at first, so I went to the internet and found several websites that had tutorials on how to make doll sleeping bags and some videos on YouTube. The one's I found though, did not have the zipper in them, which I wanted to use, so I kept looking around the house and eventually found the old pattern in one of my sewing stash boxes. Simplicity 9833 - Simplicity Crafts, Andrea Schewe (©1996). This pattern is really pretty easy to sew, with the exception of the zipper, which isn't too hard if you've done one before, but it's a bit tricky to get it just right. It is basically two contrasting pieces of fabric with batting in between. 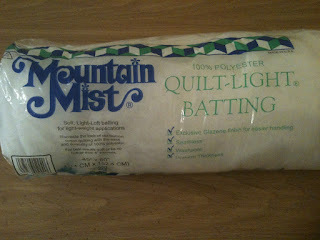 I used Mountain Mist Quilt-Light Batting and the fabric was purchased at a local fabric store. My niece really loves Zebra Print and that is why I chose this fabric and the colors just happen to match her room perfectly! I did not take pictures of all of the steps in this construction, since this project was done using a purchased commercial pattern. 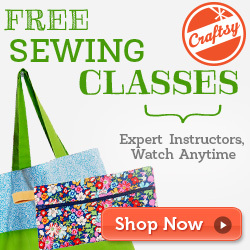 The pattern calls for top stitching on the bag to give it a "quilted" effect. My sewing machine has been acting up lately, as it is pretty old (early 80's), so my top stitching does not look as nice as I would have liked. I used 3/16" narrow satin ribbon for the ties. The pattern called for a larger width of ribbon, but I liked the way this ribbon looked with this particular fabric. For the pillow, I decided to use a contrasting fabric on the back, instead of making it all out of the zebra print. I added some pretty black lace for the edging on the pillow and then stuffed it with Fairfield 100% Polyester Fiberfill. I haven't given this to my sweet niece yet, when I do, I will take some photos and update this post. Thank-you all for checking in and staying with me! I have to apologize for not posting in awhile. I have been so busy this summer, several out-of-town trips, lots of family coming to visit and school. I am working on a project right now though that I hope to have up on my blog soon with pictures! Don't give up on me...I haven't gone away!